news Google Fiber may soon come to Chicago and Los Angeles, following a call from the tech and search giant for the two cities to explore the feasibility of a rollout there. Fiber is Google’s fiber-to-the-premises service in the US, which provides broadband Internet and cable TV to a small number of locations. As of March this year, Google Fiber had 27,000 television subscribers, according to online sources. In an 8 December blog post, Google invited Chicago and Los Angeles to investigate bringing Google Fiber to their cities. The firm said it has worked to refine its checklist and prepare for building the network in different locations. Now, Google said, it is ready to use that same process to work with two of “the biggest cities in the country”, which are home to a combined population of over 6 million people. Chicago and LA are the two largest metros Google has engaged with to date. With the help of gigabit Internet,the two cities can “boost their creative cultures with Internet speed to match their size”. If the rollout occurs, Chicago and Los Angeles will join 18 metros in which Google Fiber is serving customers and designing and building networks, or at least exploring the possibility of deploying the service. “In Chicago, fiber Internet will help bolster a fast-growing startup scene by fuelling incubators like 1871, venture capital funds like Chicago Ventures and hundreds of small businesses. With the help of the city’s leadership, Internet speeds can help attract more tech talent and add to the 40,000 tech jobs that exist across the Windy City,” Google said. In LA, the firm suggested, faster Internet may mean that musicians and YouTube stars “can spend less time worrying about bandwidth, and more time creating their next project”. “SoCal techies” are also mentioned as people who could benefit from Google Fiber. During its “checklist process”, Google said it will work closely with city leaders to collect detailed information about each metro area. 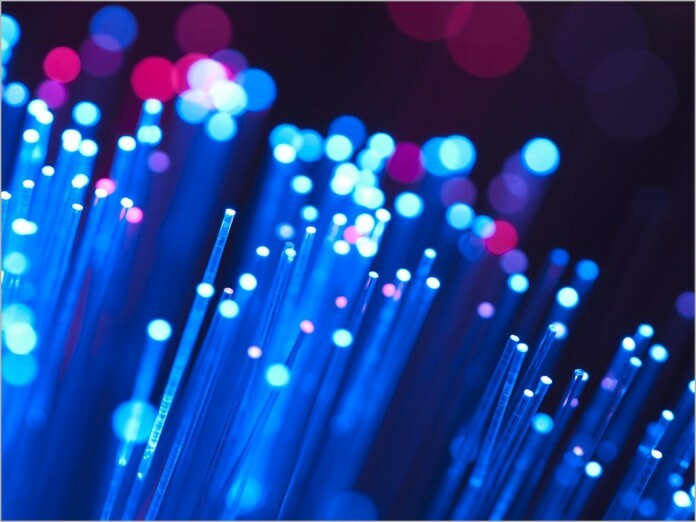 It plans to study the various factors that could affect construction – like city infrastructure and topography – and use that information to prepare to build a local fiber network. Google said it can’t guarantee that a Chicago and LA rollout of the service will happen, recognising that it is a “huge undertaking” for these cities. The firm promised to keep residents updated throughout the exploration process. Google Fiber was first introduced to the Kansas City metropolitan area in 2010, and expanded to include 20 of the city’s suburbs within three years. And Malcolm Turnbull said to the CEO of Google that FTTP internet such as Googlefibre could not make any money. Sometimes foolishness is a natural talent. I’m sure the FTTN cronies will be here in short order to tell us that we need to ask Google/Verizon/Whoever else is rolling out FTTP, to roll it out in Australia, to everyone, and they have to wholesale it, and be regulated by the ACCC…. Like somehow, private companies not wanting to cross subsidise low profit areas is some kind of magic powder that proves FTTP isn’t worth it…. Of course private companies want to maximise profits, thats the whole point of building a government owned network where you can drop some levels of profit to be able to provide a service to everyone equally, instead of only to the rich white people….